Philippine Airlines Promo 2016: Enjoy the fastest travel time from Manila to Auckland, New Zealand. When you're travelling, every moment at your destination feels precious. 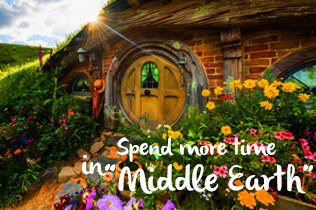 Fly with Philippine Airlines and have more time to explore Hobbiton, visit the Sky Tower, or travel all the way to Mount Cook. We will fly to Auckland, New Zealand via Cairns, Australia 4x weekly. Travel to Auckland with the airline that lets you feel the warmth of the nations.